CGC Sandrift ceiling panels are medium-textured acoustical panels with a unique texture for interesting ceiling designs. They are made with a cast process that enhances the surface appearance and provides excellent sound absorption and durability. A backing acts as a sound barrier and resists "breathing" (air passing through the surface), so the surface stays cleaner longer. The cast process also produces panels that have integral colour throughout the panel, which masks nicks and scratches. This long-lasting, abuse resistant surface resists scrapes and is easy to maintain because the surface cleans easily with a brush or vacuum. Sandrift panels offer a ClimaPlus 30-year lifetime system warranty to withstand conditions up to 104F (40 C)/ 95% relative humidity without visible sag when used with a Donn<sup></sup> brand suspension system. This decorative metal ceiling tile will add a touch of class with a look from the past. When you have a metal ceiling everyone starts looking up. 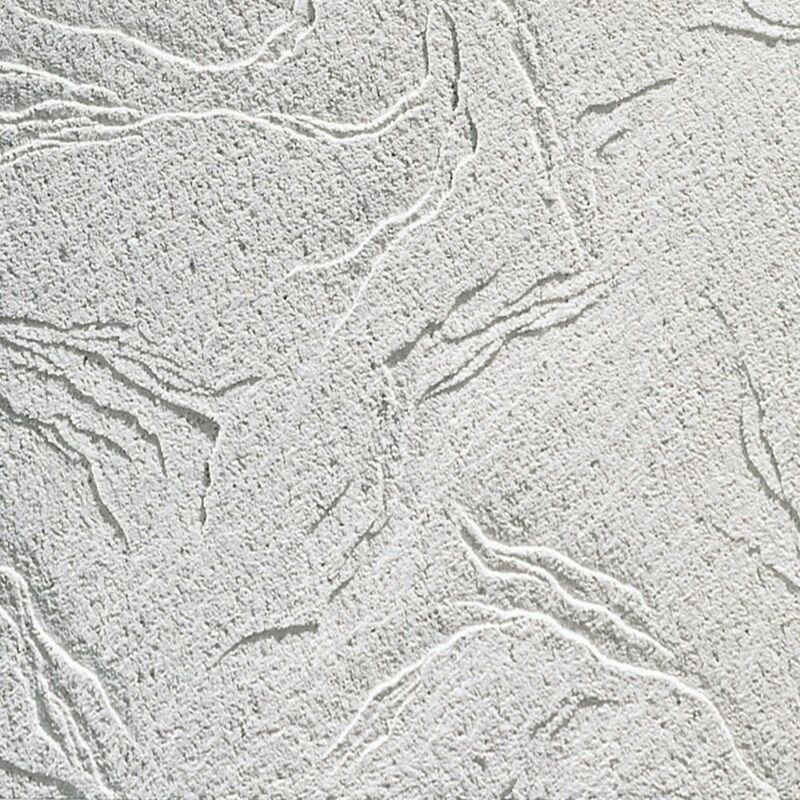 Sandrift R808 Acoustical Ceiling Tiles, 2 Feet x 2 Feet x 3/4 Inch , Shadow line Edge CGC Sandrift ceiling panels are medium-textured acoustical panels with a unique texture for interesting ceiling designs. They are made with a cast process that enhances the surface appearance and provides excellent sound absorption and durability. A backing acts as a sound barrier and resists "breathing" (air passing through the surface), so the surface stays cleaner longer. The cast process also produces panels that have integral colour throughout the panel, which masks nicks and scratches. This long-lasting, abuse resistant surface resists scrapes and is easy to maintain because the surface cleans easily with a brush or vacuum. Sandrift panels offer a ClimaPlus 30-year lifetime system warranty to withstand conditions up to 104F (40 C)/ 95% relative humidity without visible sag when used with a Donn<sup></sup> brand suspension system. Sandrift R808 Acoustical Ceiling Tiles, 2 Feet x 2 Feet x 3/4 Inch , Shadow line Edge is rated 5.0 out of 5 by 5. Rated 5 out of 5 by Kimberly from Super product! I bought this 2 months ago and is awesome in my bathroom and ceiling where we may have to access. Rated 5 out of 5 by Lawrence from Ceiling tiles work well Easy to work with and they look great when installed. Rated 5 out of 5 by Ras485 from Looks beautiful The texture of the tiles add elegance. They are easy to cut with a utility knife or a table saw. Rated 5 out of 5 by jroad from Best Ceiling Tile I've ever used. This tile appears to be a casting. It is hard, solid tile 3/4" thick, The back is coated with a plastic film, I guess to prevent water absorption should a pipe leak above it. I used a multipurpose tool to cut this tile. The multipurpose tool produces a better cut than a razor and is much faster. I used the mpt to recreate the shadow line on cut tiles. Quick and no jagged cuts. The tile produces a beautiful ceiling that I believe will last longer than any other ceiling tiles. This tough is stronger than drywall. Ceiling tiles are installed in a grid suspension system. For installation instruction please visit cgcinc.com for how to guides and videos. There is a 4 piece carton or an 8 piece carton available. How many tiles in the case?